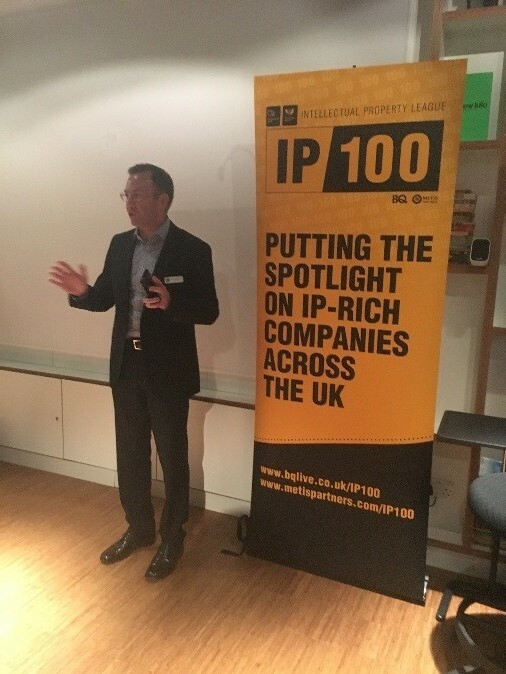 Nine Twenty Technology was delighted to sponsor the IP100 Club event last night in association with Metis Partners and BQ Magazine. 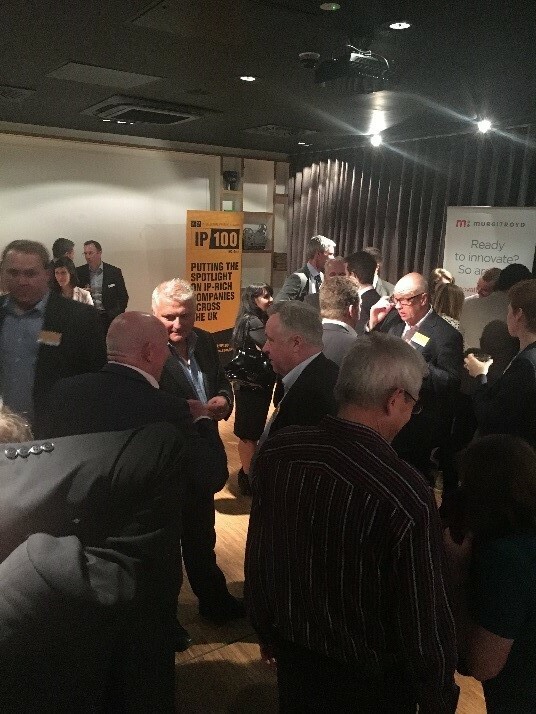 The event was held at the stylish Citizen M hotel in Glasgow. 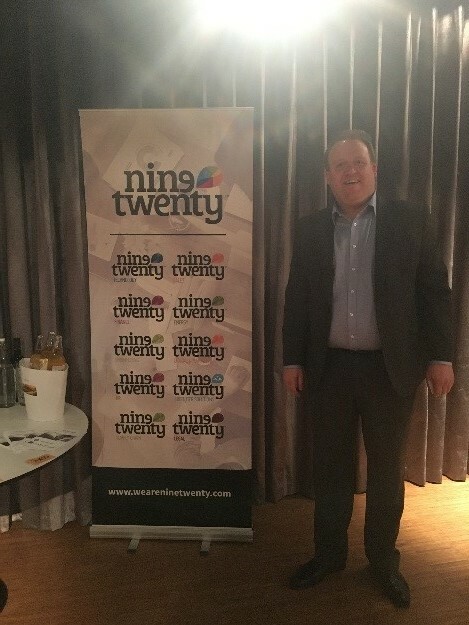 For Nine Twenty, traditionally as a Technology recruiter, we have been through our own journey in terms of discovering and utilising the value of our own intellectual property through working closely with Stephen Robertson of Metis Partners. 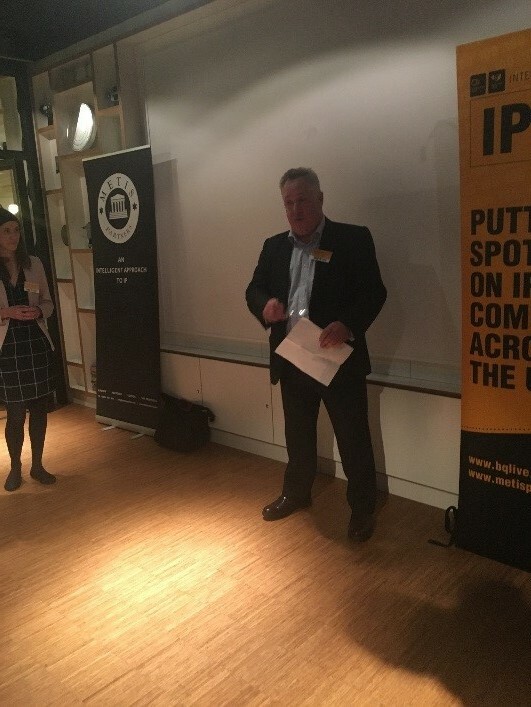 As a result, we were delighted to head along to the event and both listen to the story of other companies as well as sharing our story. Great turn out for the event!